Buy the Energy & Performance Pack in New Zealand! Build muscle, bust through weight-loss plateaus and boost energy with a collection of convenient and nutritional meal options. Ideal for active individuals and athletes, the Isagenix Energy and Performance Pro Pak is perfect for those seeking a healthy solution whilst on the go! The Isagenix Energy & Performance Pro Pak contains everything you need to improve your performance in the gym or training track. 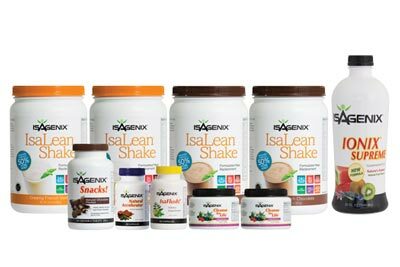 Shakes, vitamins, energy drinks and snacks. 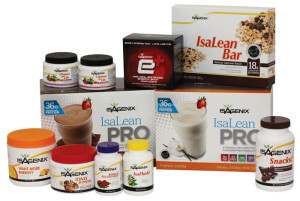 How Do I Buy the Isagenix Energy & Performance Pro Pack NZ? 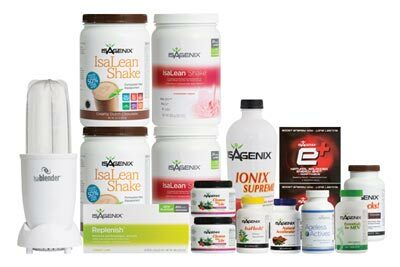 There are three basic ways that you can start using the Isagenix Energy & Performance Pak in New Zealand. 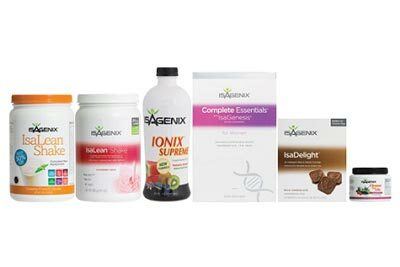 RECOMMENDED: Sign up and Save ($433.54 + $25 signup) — With the Sign up and Save option, you get the Isagenix Energy & Performance Pro Pak at the cheapest possible prices. During checkout you will need to enter your autoship—your 2nd order you will receive in 30 days time (you will only pay for this 2nd order at the time it is shipped). This can be cancelled or changed at any time after you receive your 1st order. You can choose to purchase this way, receive your first order and then cancel autoship immediately and still get your first order at the cheapest possible price! Preferred Customer ($457.70 + $50 Signup) –The Preferred Customer option allows you to access cheaper than retail prices, but it is slightly more expensive than the autoship option. Full Retail ($585.37) –If you are not comfortable with an autoshipment and do not want cheaper prices, you can use the full retail option. You get the same great products, but at the more expensive price.